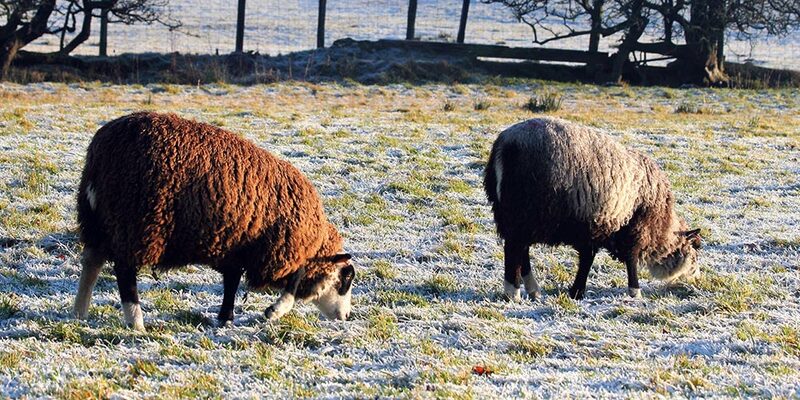 Marlfield Farm is a small farm on the North Yorkshire and Lancashire border in the UK. 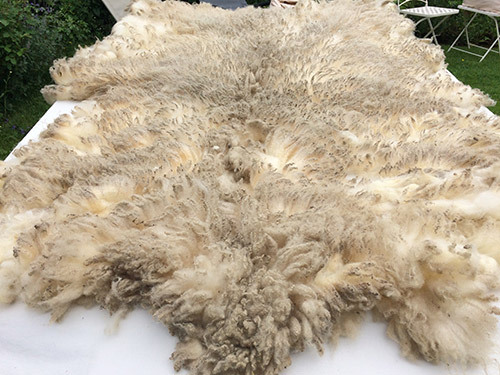 It has been worked by the Procter family for over 100 years and is now also home to a small flock of native British sheep who happily graze the green pastures throughout the year. 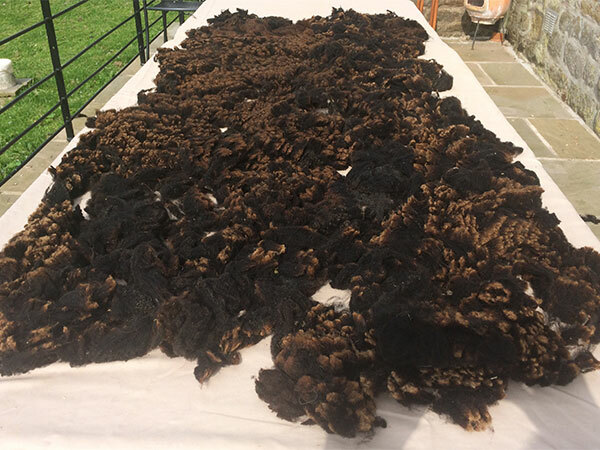 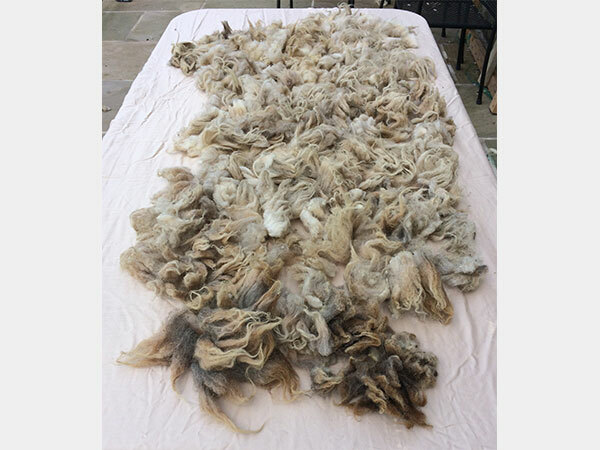 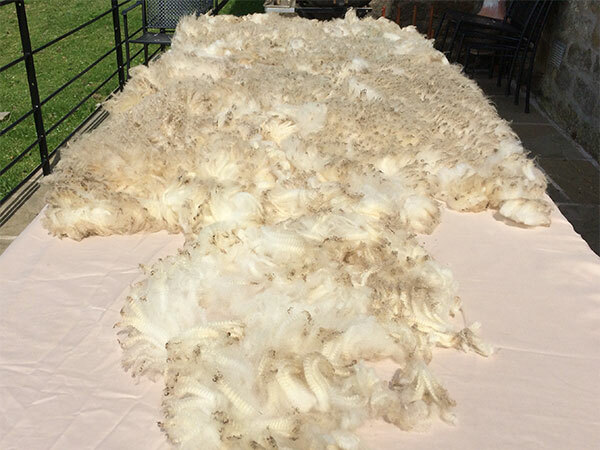 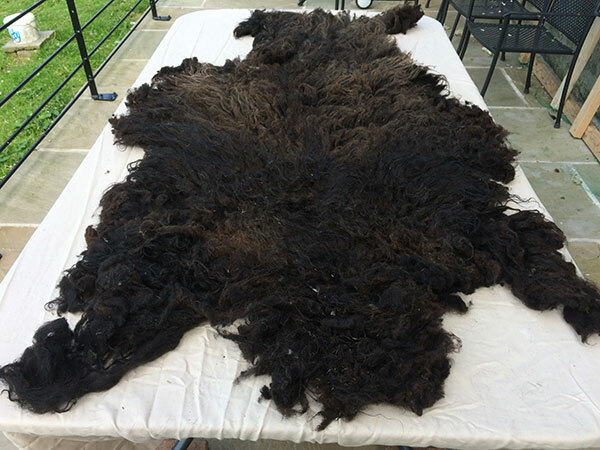 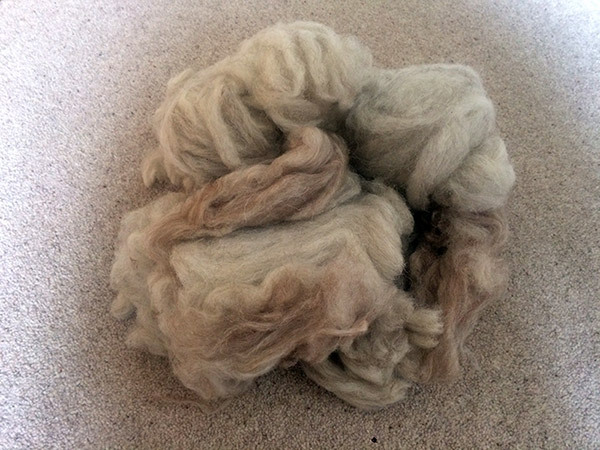 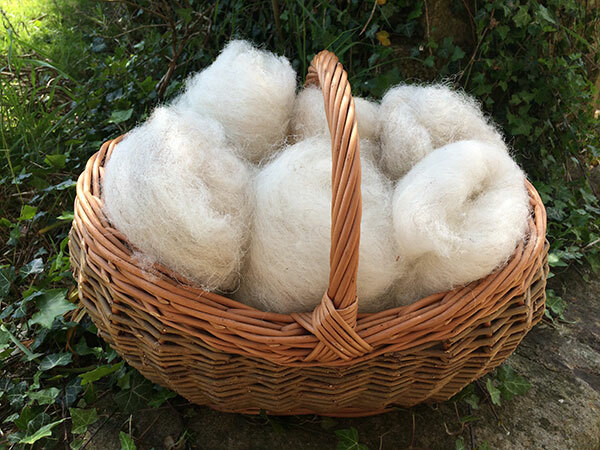 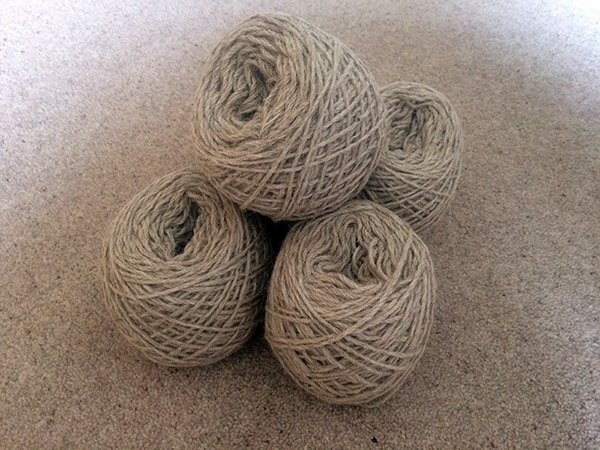 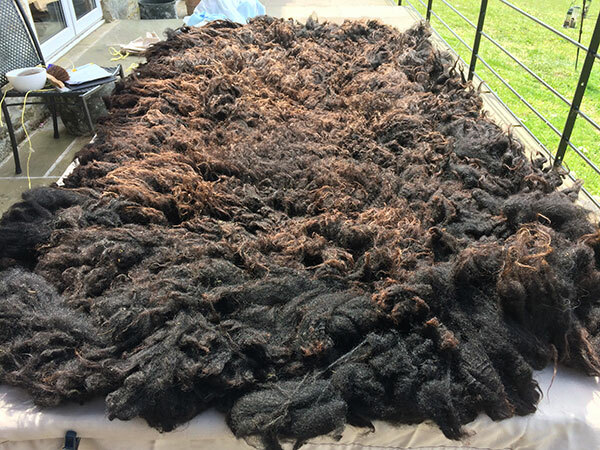 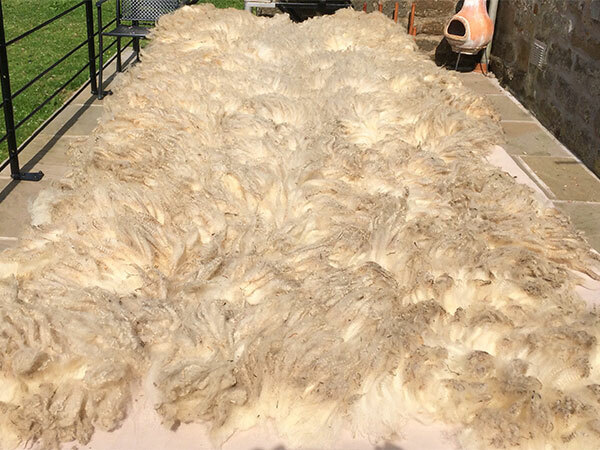 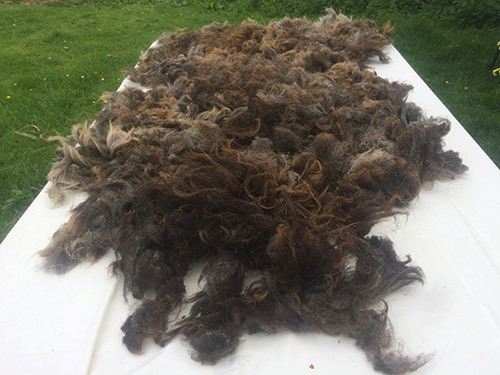 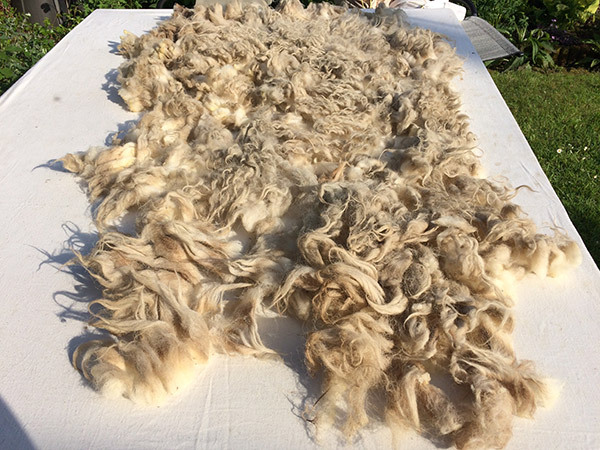 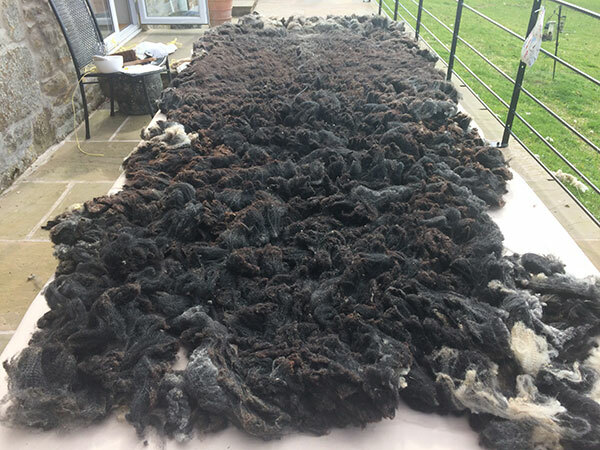 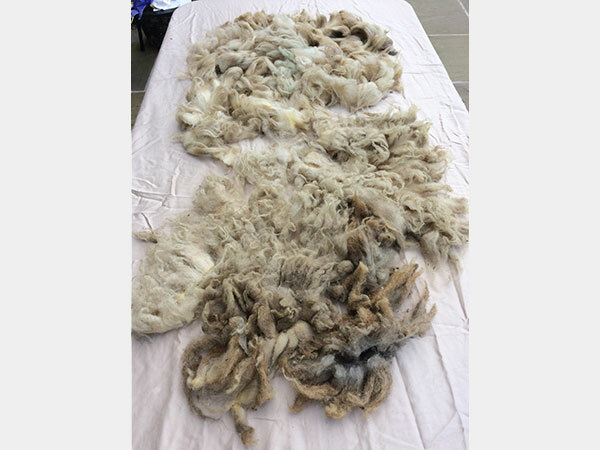 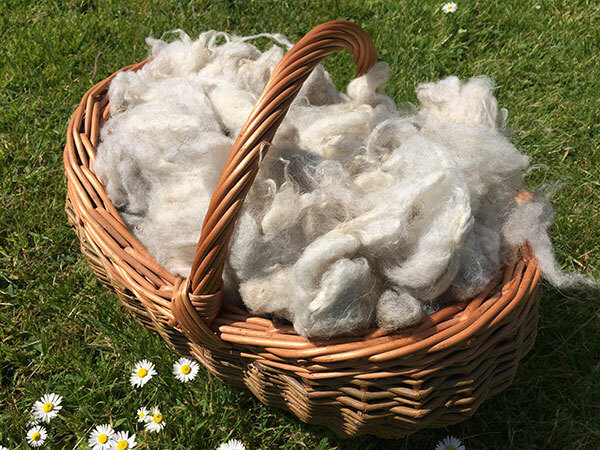 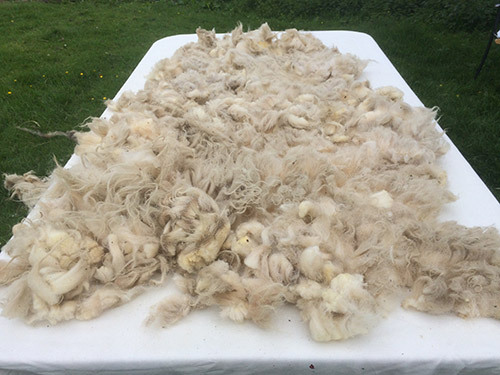 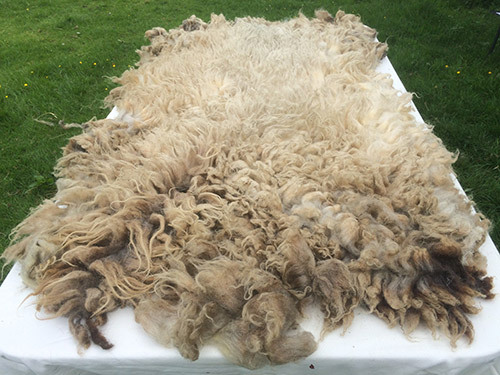 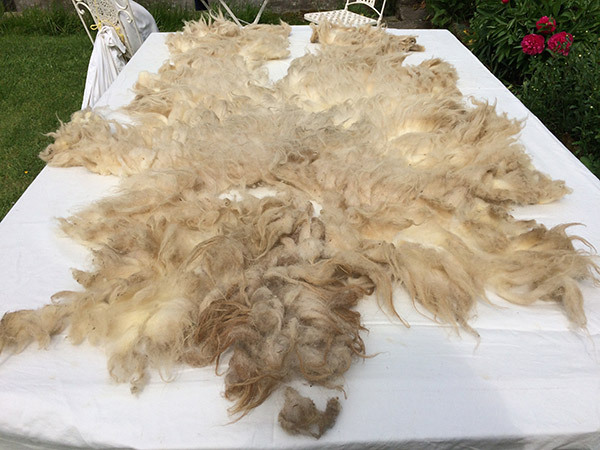 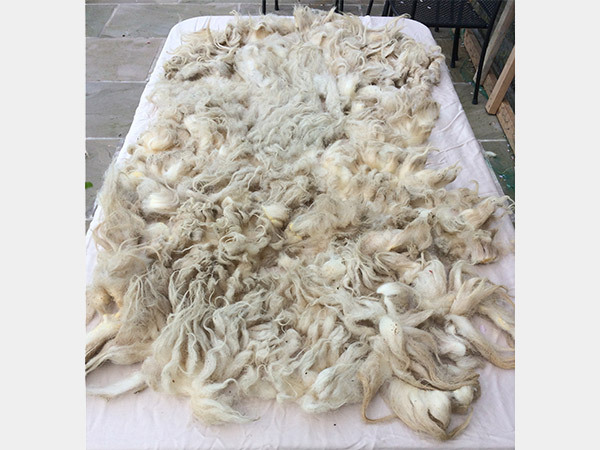 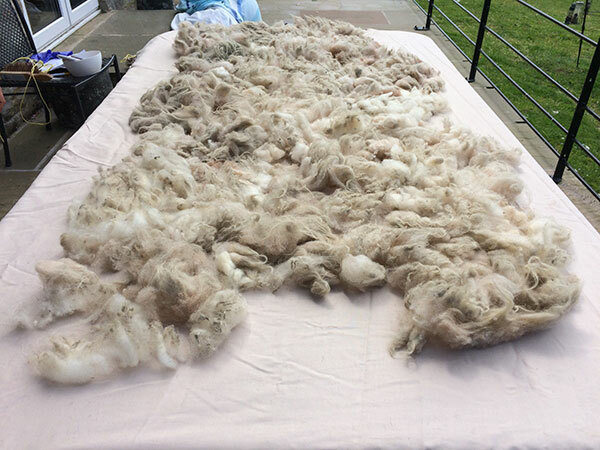 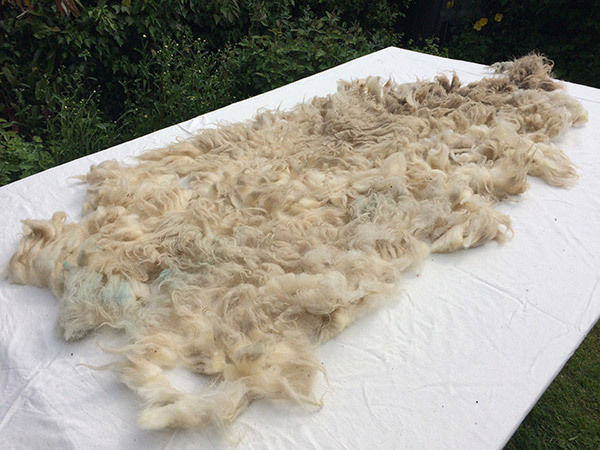 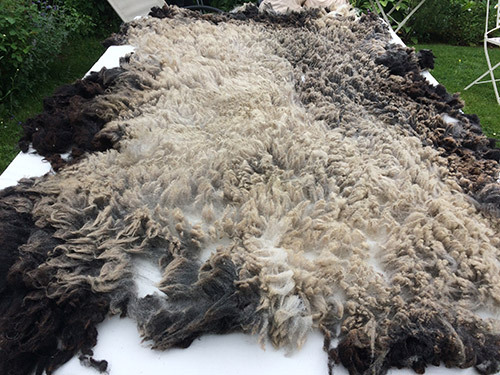 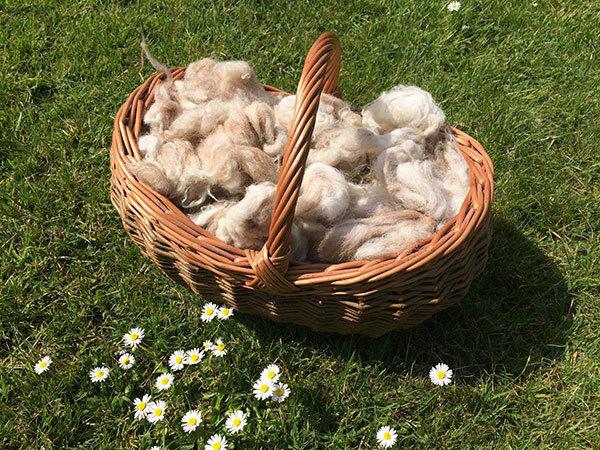 Sustainability and the ecological balance of the land and animals takes centre stage in everything we do and as a consequence, we are now pleased to be able to offer rare breed single-farm wool products for sale. 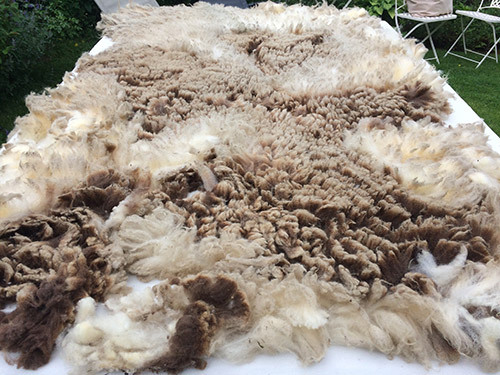 Please browse our products and if you have any questions, please contact us.